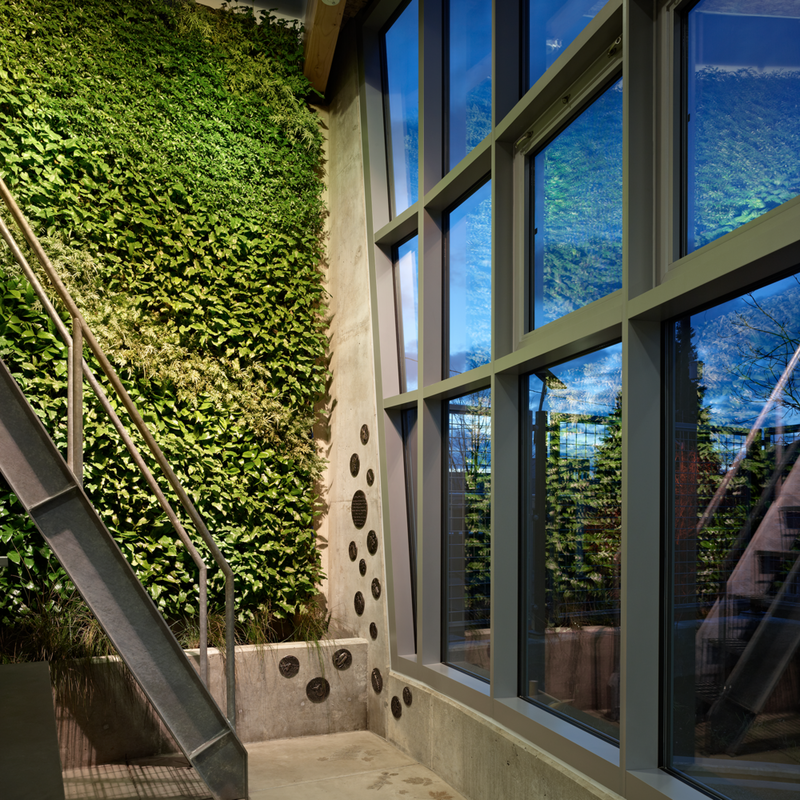 Each year we recognize integrated design and installation excellence with the Green Roof & Wall Awards of Excellence. We also recognize outstanding contributions to the industry in research, policy, and corporate contribution. Award winners will be profiled in front of hundreds of industry professionals at CitiesAlive, in the Living Architecture Monitor, and in numerous other publications. Design Awards acknowledging excellence in innovative and integrative green roof and wall design. 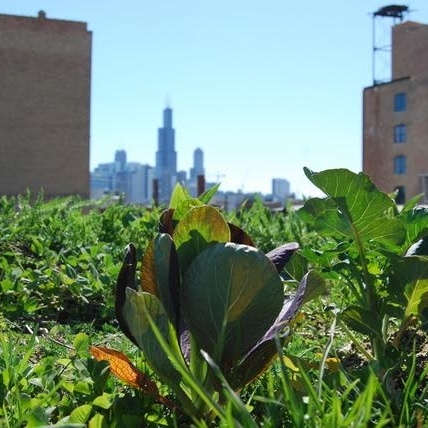 Research Award honoring outstanding research contributions to the green roof industry. 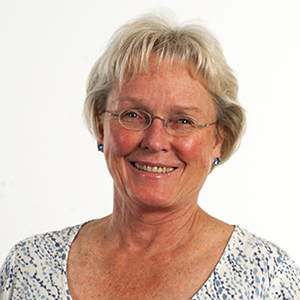 Civic Award honoring outstanding contributions to green roof policy development. Living Architecture Monitor Advertising Award honoring supporters of the Living Architecture Monitor. President's Corporate Award honoring individuals and companies that have made a significant contribution to the industry. For questions about the Awards of Excellence submission process, contact awards@greenroofs.org. For the details on the submissions process and requirements, visit citiesalive.org/awards. The 2017 Green Roof and Wall Awards of Excellence recognized outstanding Design projects in eight different categories, as well as Individual accomplishments in policy development, research, and finally Corporate excellence through advertising and corporate leadership. The Awards ceremony took place on September 20th, 2017, at CitiesAlive: 15th Annual Green Roof and Wall Conference in Seattle, WA. The 2016 Green Roof and Wall Awards of Excellence recognized outstanding Design projects in eight different categories, as well as Individual accomplishments in policy development, research, and finally Corporate excellence through advertising and corporate leadership. The Awards ceremony took place on November 3rd, 2016, at CitiesAlive: 14th Annual Green Roof and Wall Conference in Washington, DC. 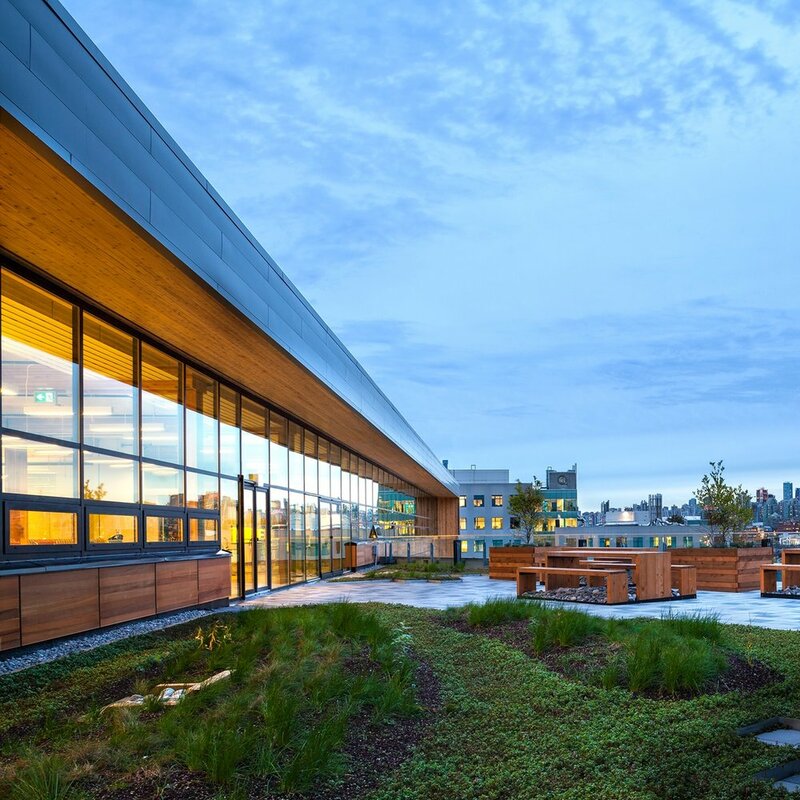 The 2015 Green Roof and Wall Awards of Excellence recognized outstanding Design projects in eight different categories, as well as Individual accomplishments in policy development, research, and finally Corporate excellence through advertising and corporate leadership. The 2015 Awards ceremony took place on October 7th, 2015, at CitiesAlive: 13th Annual Green Roof and Wall Conference in Brooklyn, NY. 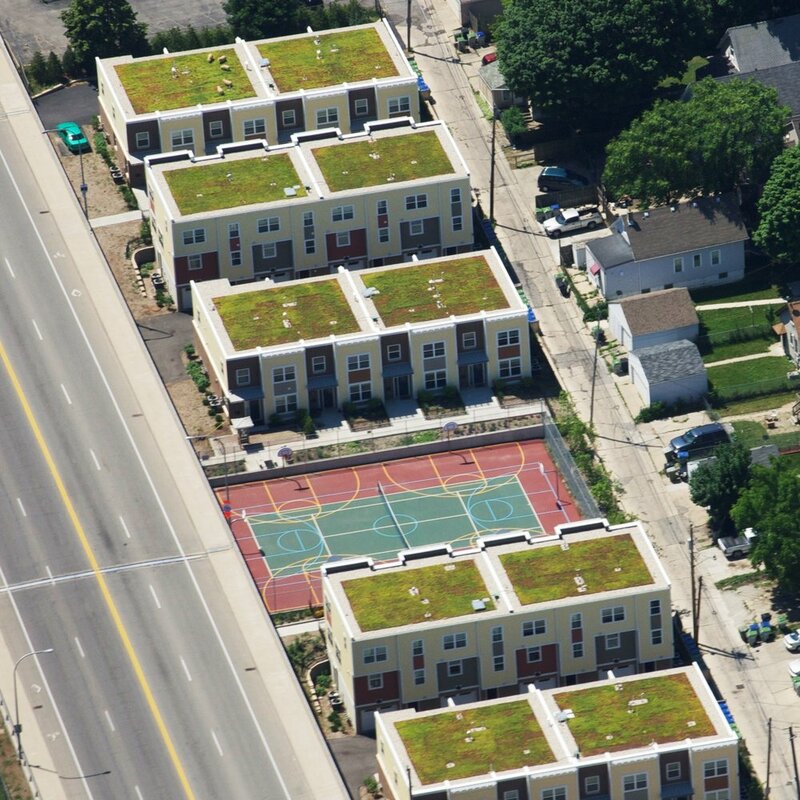 The 2014 Green Roof and Wall Awards of Excellence recognize outstanding projects in seven different design categories, as well as accomplishments in research, policy development, and corporate support. The Awards ceremony took place on November 13th, 2014, at CitiesAlive, the 12th Annual Green Roof and Wall Conference in Nashville, TN. 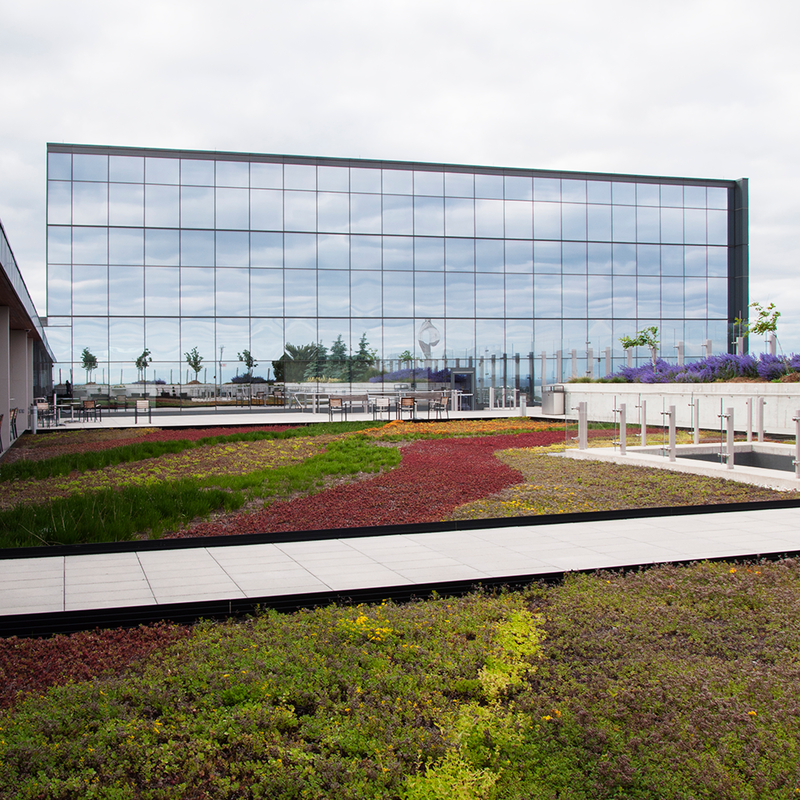 The 2013 Green Roof and Wall Awards of Excellence recognize outstanding projects in seven different design categories, as well as accomplishments in research, policy development, and corporate support. The Awards ceremony took place on October 25th, 2013, at CitiesAlive, the 11th Annual Green Roof and Wall Conference in San Francisco, CA.